Best of Northern Vietnam Tours – 7Days is a special design including the best places in Northern Vietnam. This trip from Hanoi to Halong Bay will will give you the extremely interesting opportunities to discover colorful ethnic minority tribes and the spectacular scenery of The Northern mountainous region of Vietnam where there are the picturesque highland town of Sapa along with the trails and the scenic valleys beautiful to trek, encounter and talk to the Red Dao and Black Hmong ethnic hill tribes. 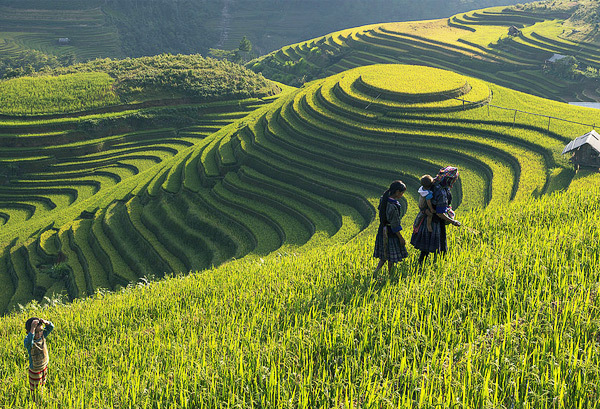 Spend 1 or 2 days to learn about the unique culture of the local resident by overnight at homestay, enjoy the meal with local family, participate in the activities in the daily life of people here to make sure that you will get the best experiences for an amazing trip to the hill tribes in Sapa. Next, let's drop yourself into a cool atmosphere when cruising around the limestone peaks of picturesque Halong Bay, participate in all of excited activities as well as discover several outstanding spots on the bay such as teh gorgeous caves, the floating fishing villages and thousands of islands limestone rising on the turquoise water. 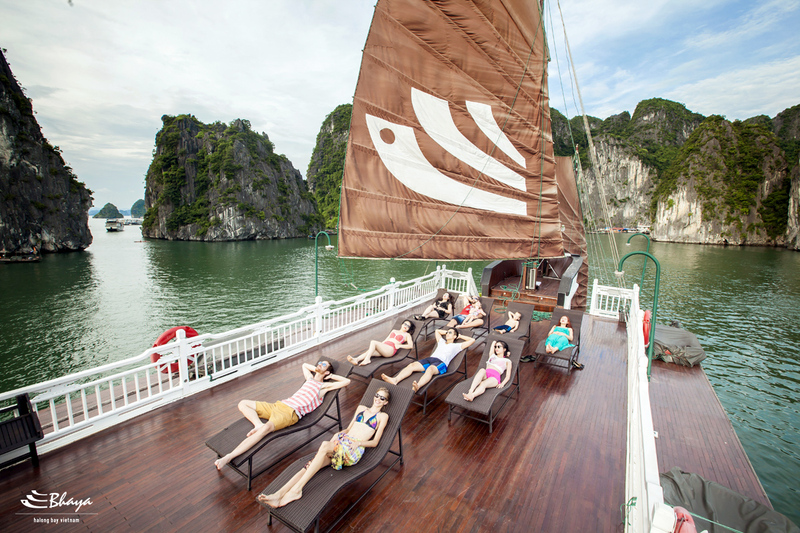 Surely, a panoramic view about Halong Bay will give you the best answer this why Halong Bay is recognized as WorldHeritage Site by UNESCO. 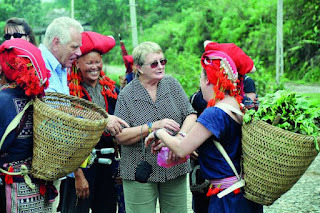 Tag: Best of Northern Vietnam Tours – 7Days, Halong Bay Tours, Hanoi Tours, Sapa Tours, Vietnam Package Tours.